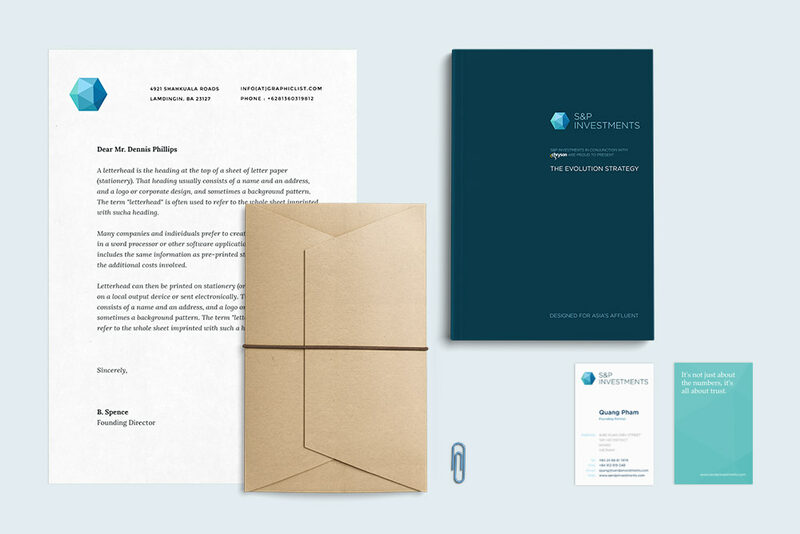 The company was launched earlier this year and we were asked initially to provide the investment company with a logo mark, mini branding guidelines, stationery, and a website. Our work with them has continued over the past few months and we are now putting together a range of printed marketing material to promote and sell their products. More of our logo marks that we’ve worked on can be found here.